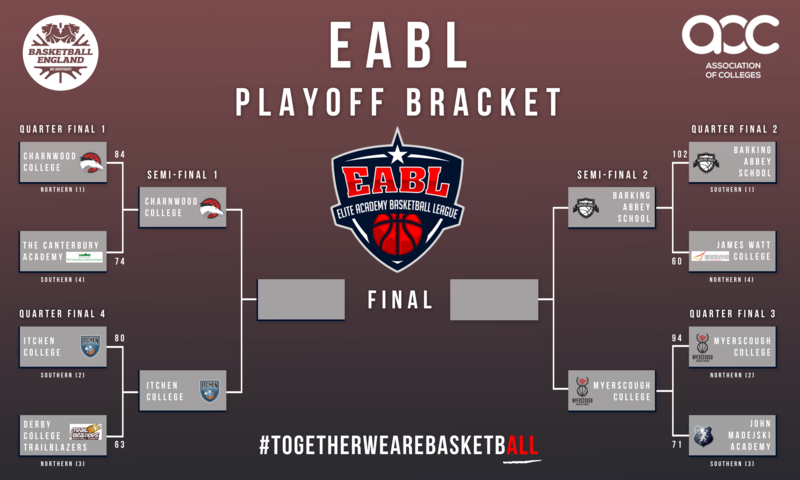 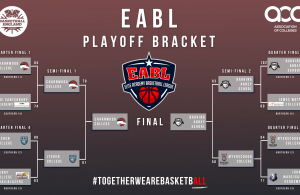 The EABL Playoffs are underway for the 2018-2019 Season. Check out this years Playoff Brackets to follow the top teams on their journey to the finals! 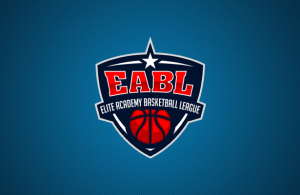 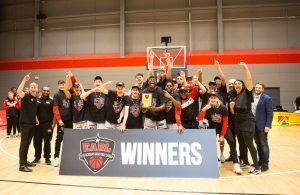 ← Previous Story PREVIEW: EABL Semi-Finals get underway as the playoff journey continues!